What is Share of Wallet? Simply put, share of wallet measures how much of an individual’s healthcare business you are capturing. Using a retail example, suppose you shop at Target eight times and spend $70 dollars. You also shop at Walmart two times and spend $30. In this example, Target has 70% share of wallet ($70 of $100 total spend) and 80% of the potential volume (8 of 10 visits). All-payer claims data (APCD) is one of the few datasets that can deliver a full share of wallet picture, making this type of analysis available to healthcare planners. All-payer claims data includes a unique identifier that allows users to track cohorts of patients throughout their care journey. This identifier is essential to understand your share of wallet. Armed with these insights, planners can know which services are being lost within their patient population and will be better informed about the right strategic move for growth. Share of wallet insights available with APCD can inform the efforts of planners and marketers looking to expand market share and improve their patient outreach. In this post, we’ll specifically discuss a few key ways that Stratasan’s APCD share of wallet insights are helpful. An advantage to Stratasan’s APCD is it includes the full continuum of care to the cohort level. Utilizing patient cohorts, you can follow patient groups as they go from point-to-point within the healthcare system. Not only can you see patient choice for similar care (acute, primary care, etc. ), you can see how those choices change throughout a care journey. You can quickly pinpoint leakage and path divergences at specific sites which can ultimately lead to a patient splitting their care between multiple providers. Having the ability to track physician referrals and utilization patterns gives planners a better understanding of patient needs. Armed with these insights, planners can identify the right resources needed for their patients at the right time in their care journey and develop more informed growth plans. Understanding the choices your patients are making outside of your facility is a key element to better serving your patients. Share of wallet is focused on your patients’ choices and how to provide the right resources for them. Share of wallet can show how a facility’s patient population may regularly utilize emergency department care but then use a different resource for imaging or hospital outpatient care. Knowing these types of patient choices can better position your facility to dig into the reasons for this shift and respond appropriately—possibly improving or providing resources that would keep patients aligned with your hospital throughout their care journey. Share of wallet insights make this kind of perceptive, flexible market dynamic possible. Stratasan’s APCD is updated monthly, meaning you can monitor share of wallet changes as they happen. These frequent updates means you can more closely tie strategy to market performance and make real-time adjustments as needed. 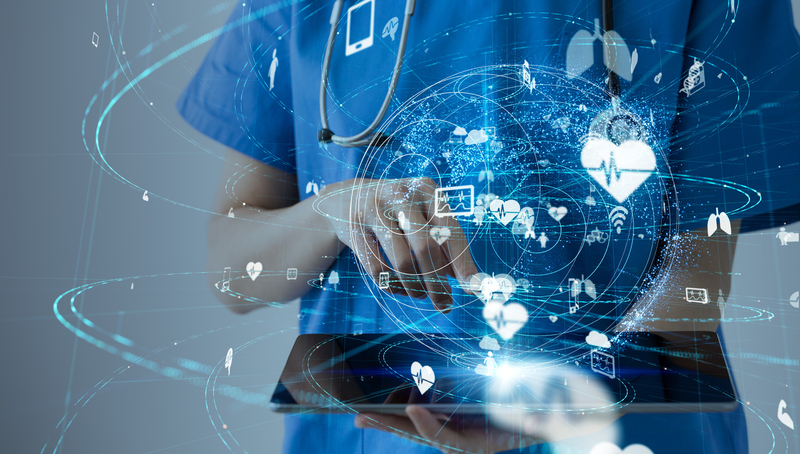 Using the insights provided by Stratasan’s APCD to align marketing and operations within your market will allow for faster response times to patient needs. These insights will enable improved care delivery, attracting patients to choose your hospital over your competition. Share of wallet insights can help strategic planners understand which services are needed to grow and marketers understand how to more effectively reach the right patients. For more information about how you can leverage Stratasan’s APCD insights to increase your market share in a more efficient, low-cost way, schedule a discovery call with one of our experts today.